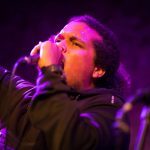 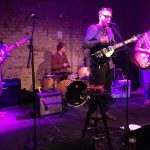 Five more stellar new acts line up for Buyers Club residency on September 5, Getintothis’ Peter Guy suggests you make a date. 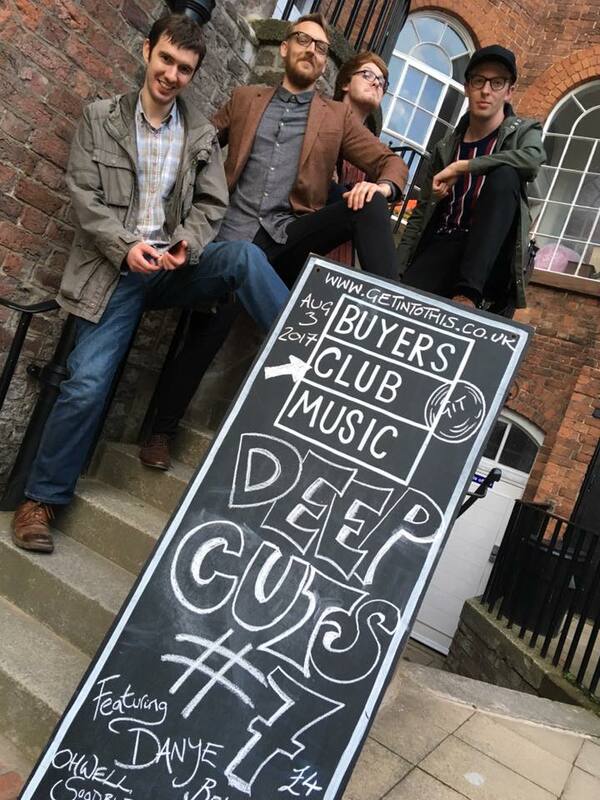 One of the fun elements of launching our Deep Cuts gigs this year has been the element of surprise. 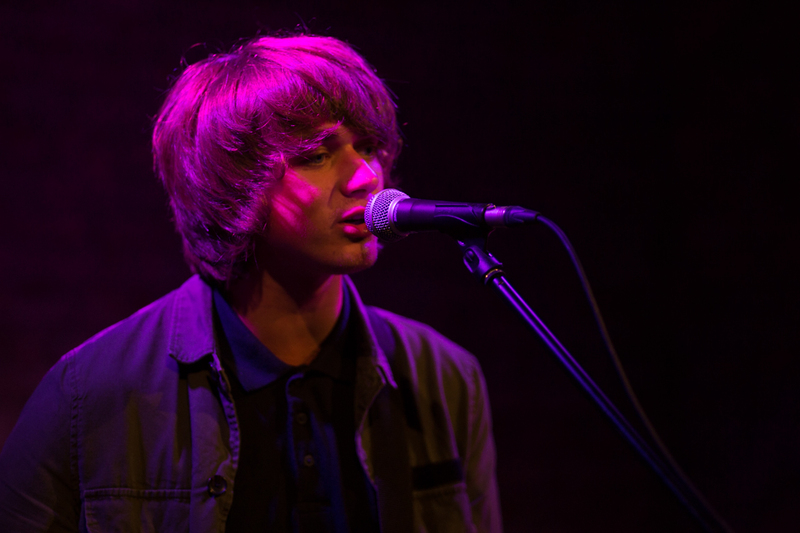 Venturing into the unknown. 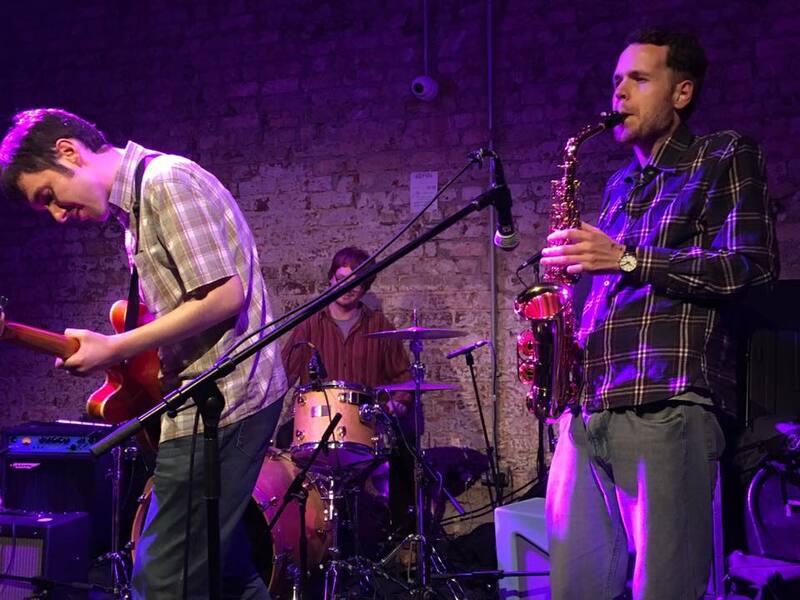 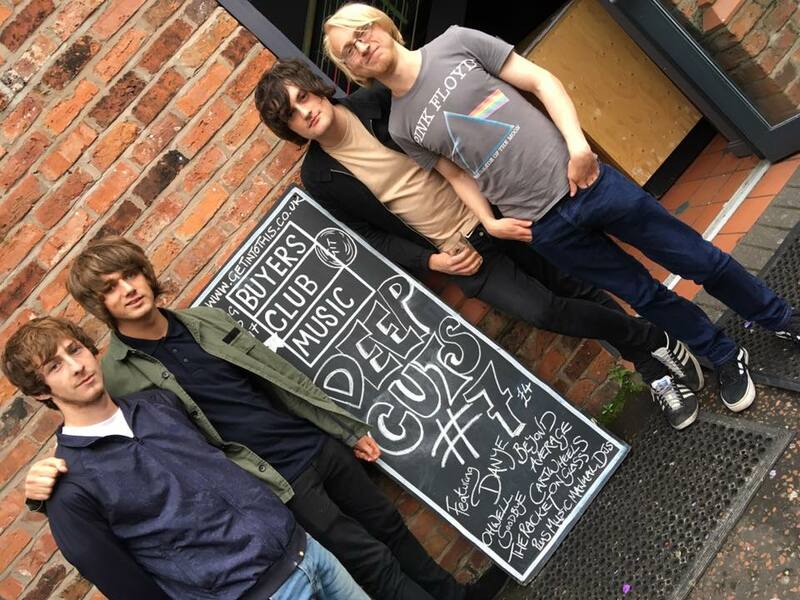 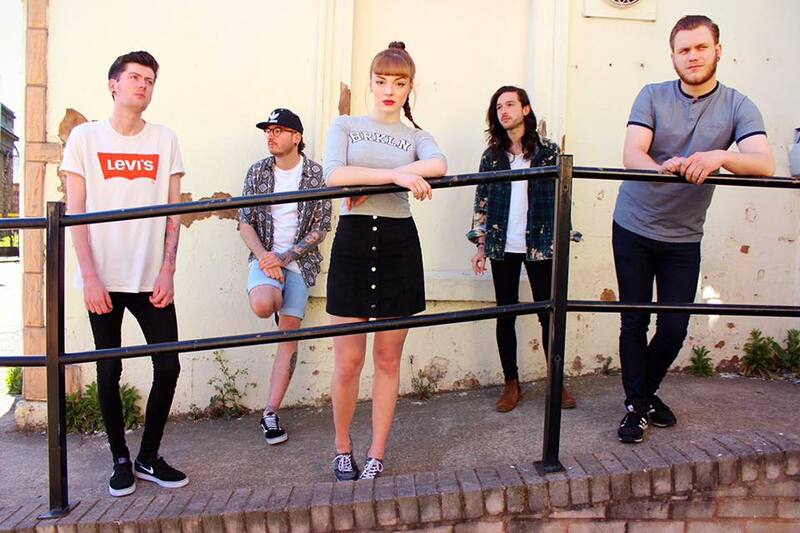 Deep Cuts‘ main ethos is to support the best new music emanating out of the region – but what if you’ve barely heard a band you’re putting on? 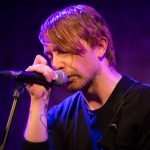 What if your line up is based on just a couple of tunes per artist and little more than a hunch? 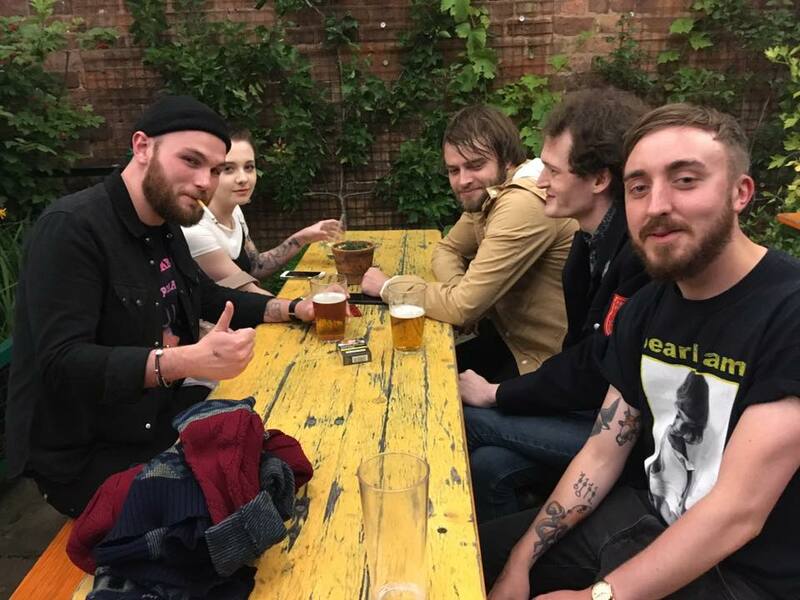 Well, that’s kinda the way we like it here at Getintothis HQ. 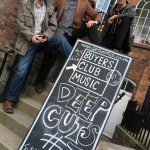 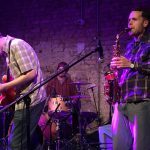 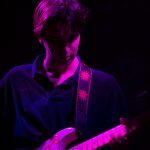 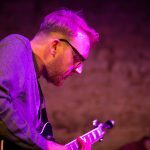 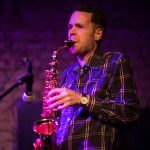 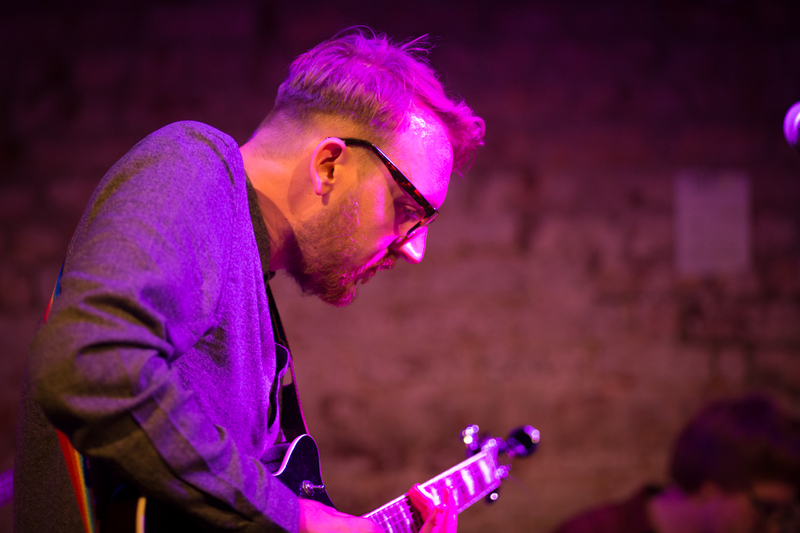 Music should be about discovery of the new and that’s been a large part of our approach to the Deep Cuts gigs. 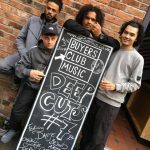 We’re as keen to see what these new artists have to offer – and what better way than open up our house (not quite literally) and let them play. 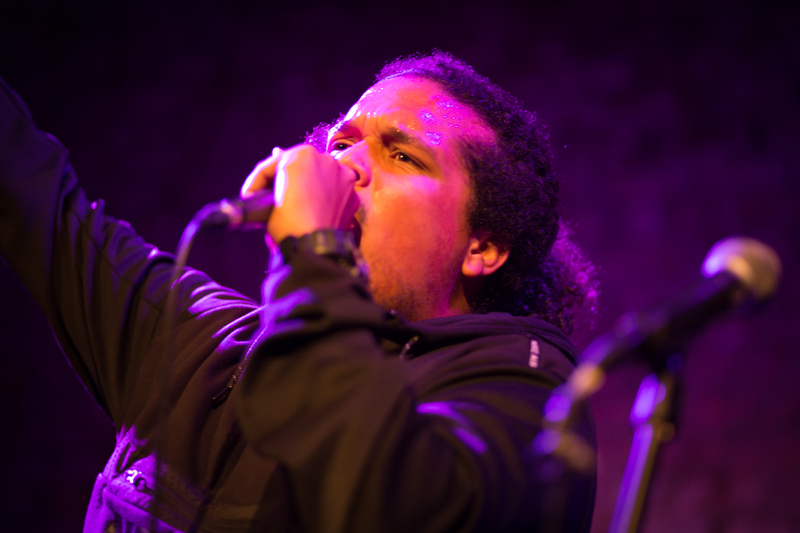 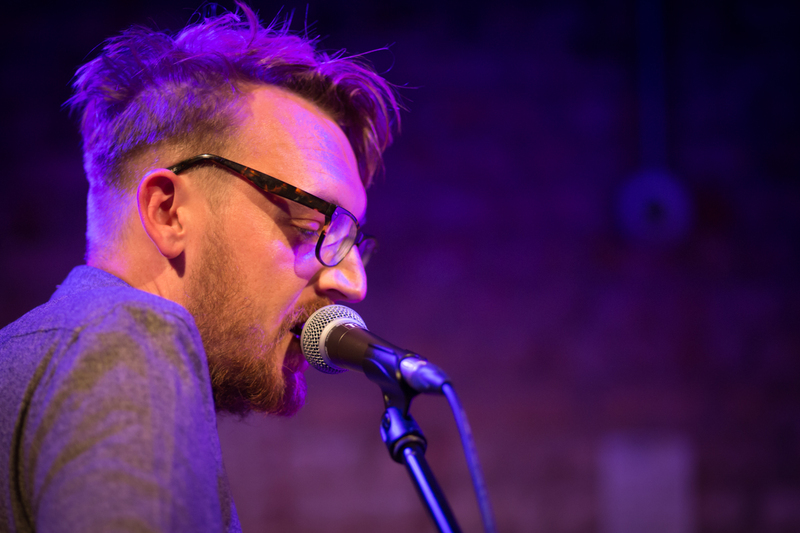 Of the 33 acts we’ve booked so far, this writer had previously seen just four perform live before the event. 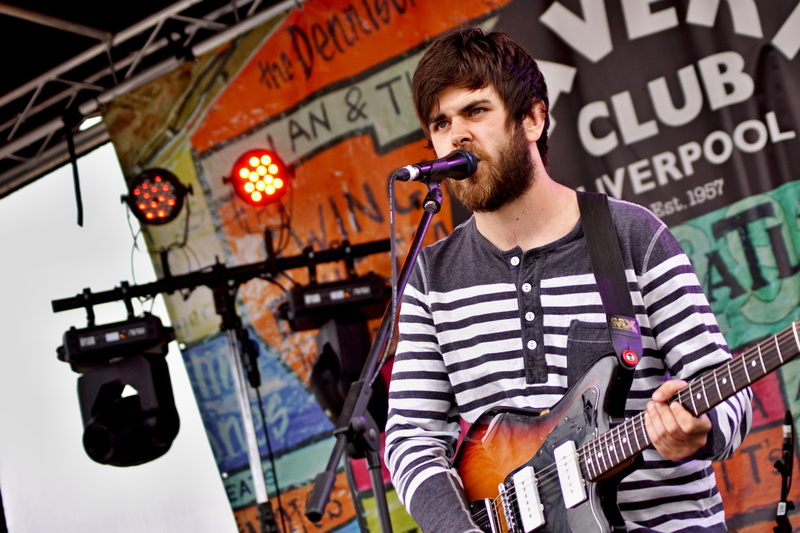 And trust us, we go to a lot of live gigs. 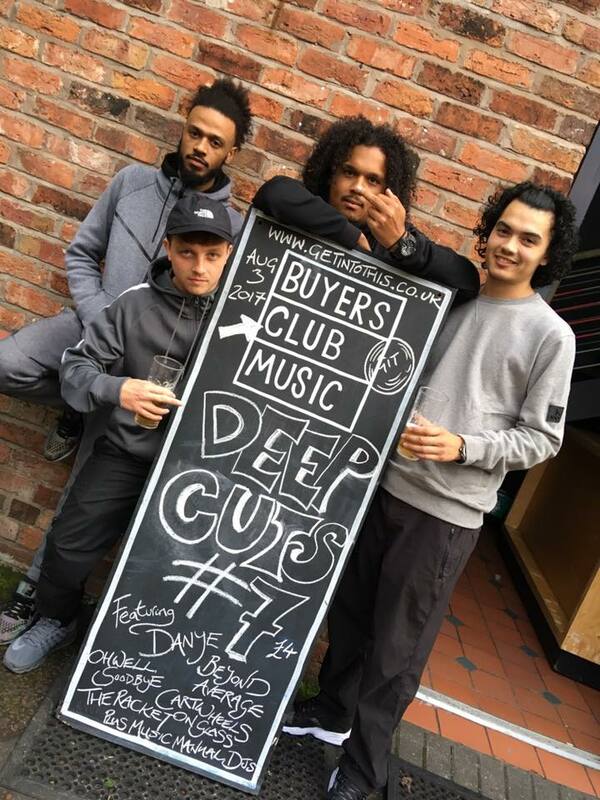 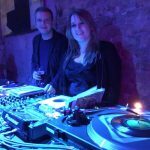 This approach seems to be working too, with a load of regulars building into a real community of new music lovers – and what’s even more pleasing is the number of artists who’ve played Deep Cuts and then return to see future ones. 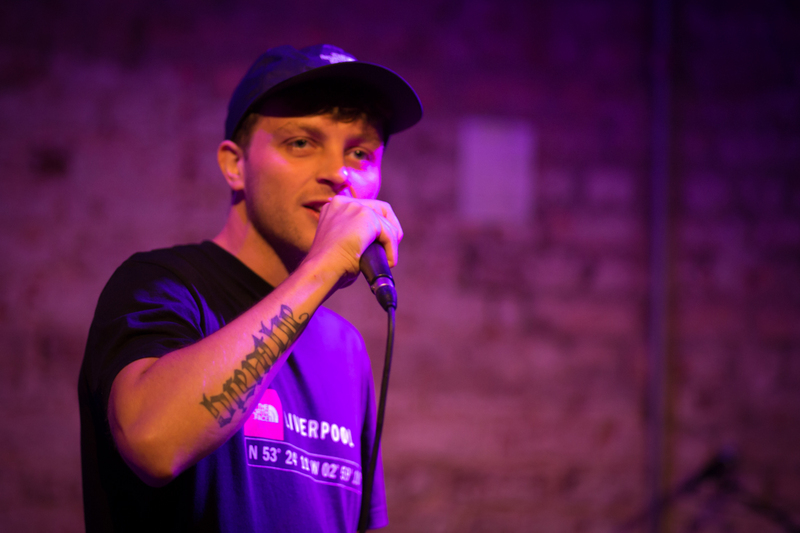 It’s real swell. 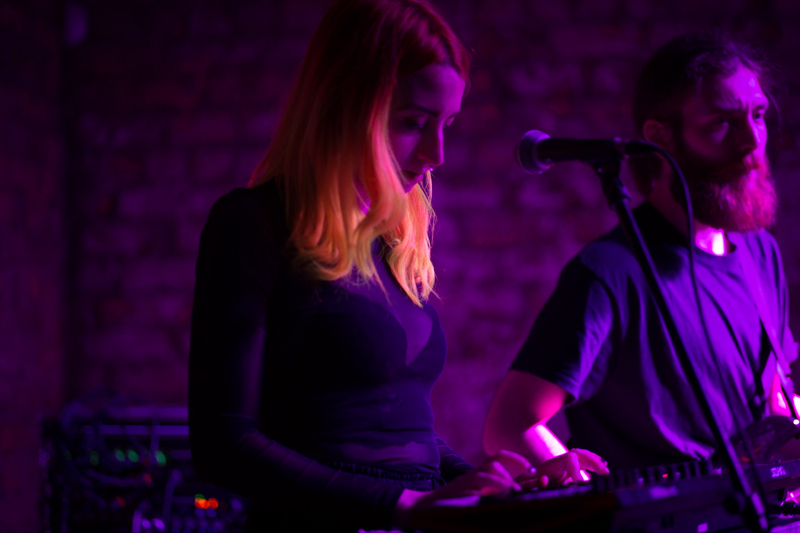 Anyway, our eighth edition is no different – we’ve stacked up a variety of acts from various ends of the musical spectrum chocka block with new sounds we feel is worth delving into. 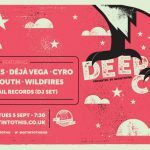 The next edition is again at Buyers Club on September 5 and features rising pop outfit Wildfires who proved they’re ones to watch on the LIMF Academy Stage alongside Bristol-Liverpool duo CYRO who combine glitch-electronica and Hot Chip inspired melodies. 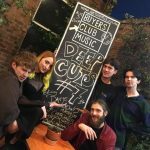 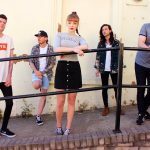 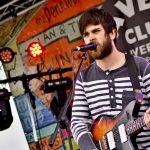 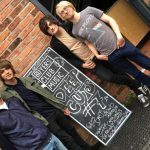 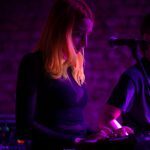 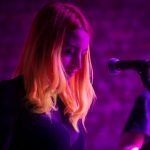 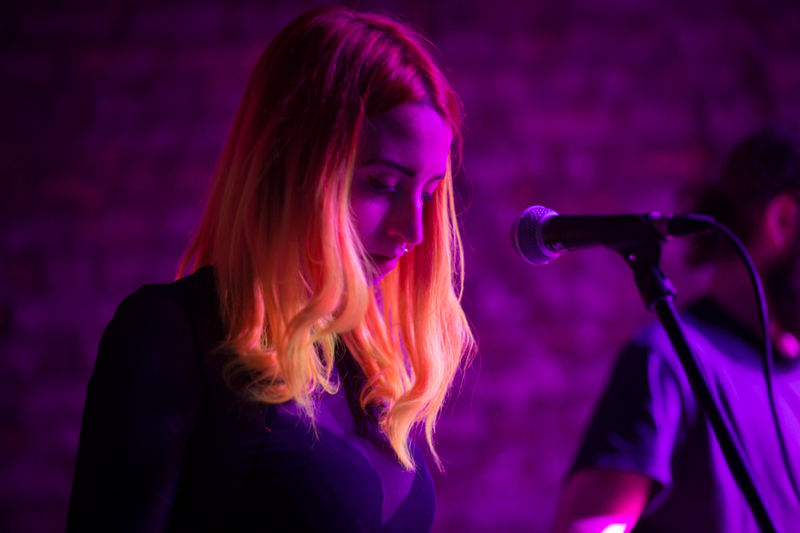 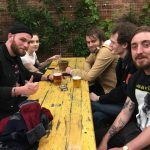 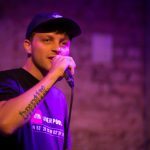 Also at Deep Cuts #8 are Blackburn beatific rock and rollers Violet Youth who’ve just released their debut EP Primary Nature via Modern Sky UK and Merseyside powerhouse duo Rival Bones who’ve enjoyed a glorious 2017 supporting Fizzy Blood on a UK tour as well as dropping their eponymous debut EP. 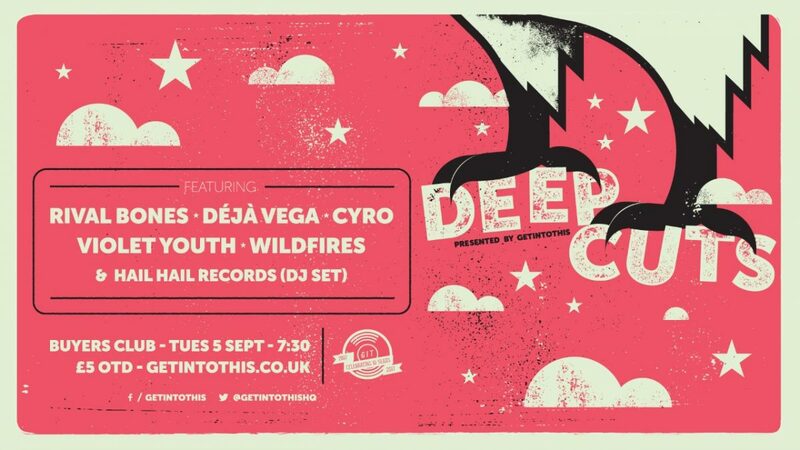 Completing the live billing are Déjà Vega. 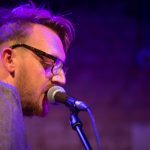 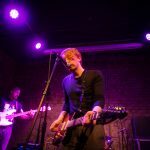 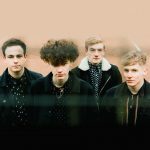 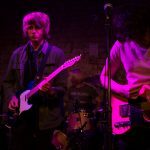 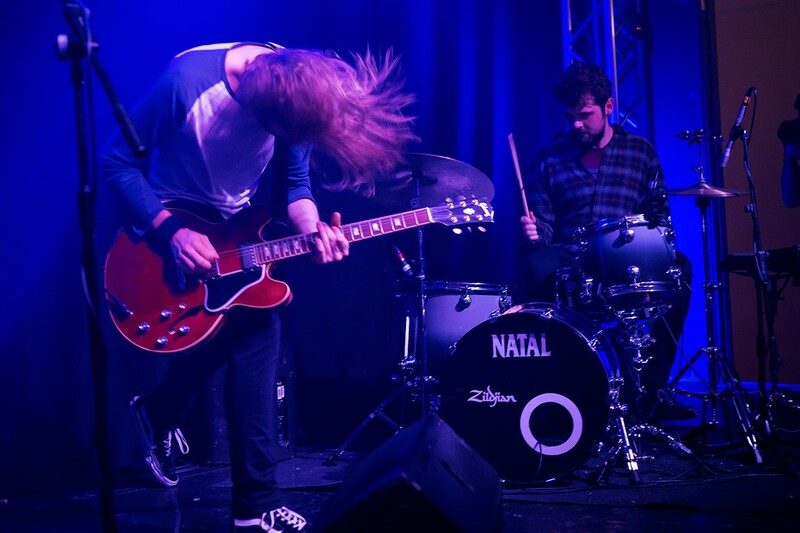 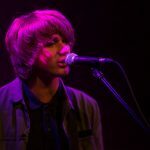 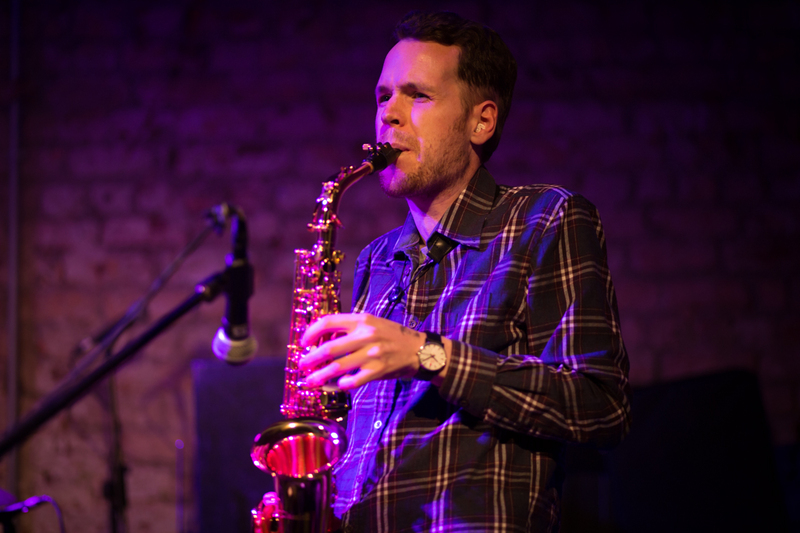 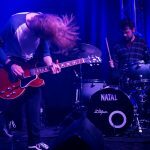 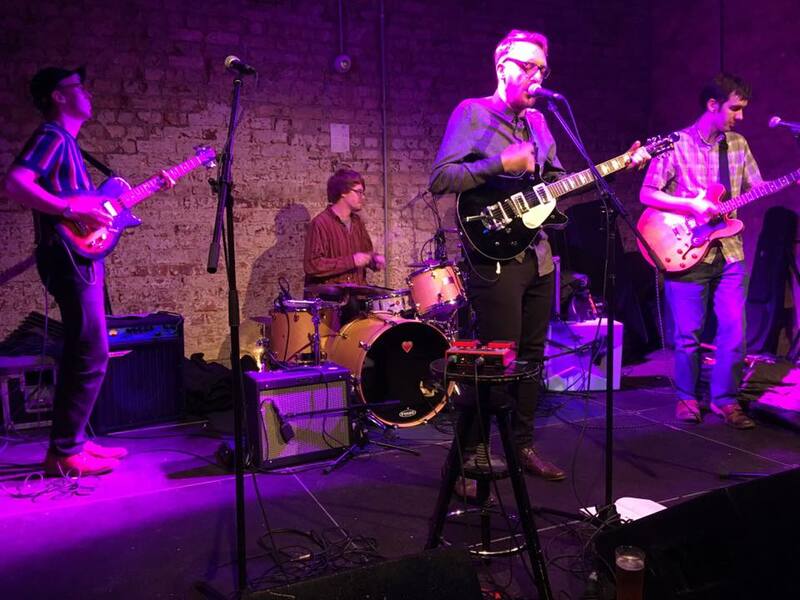 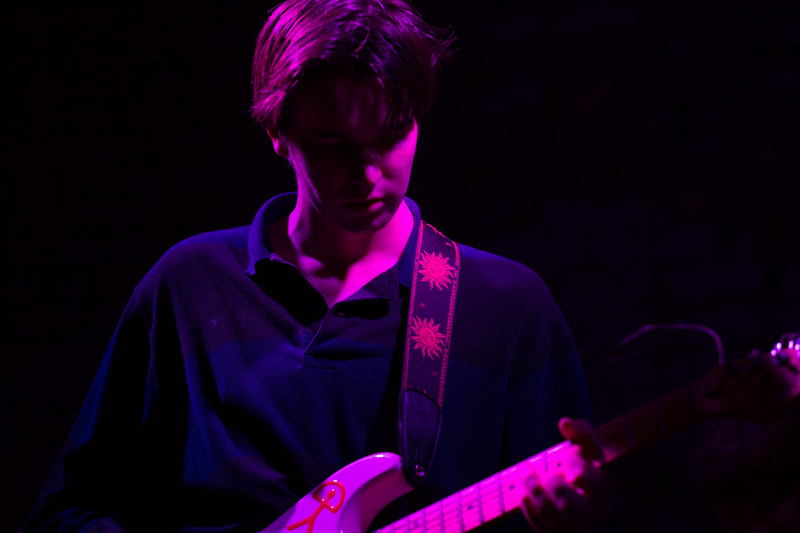 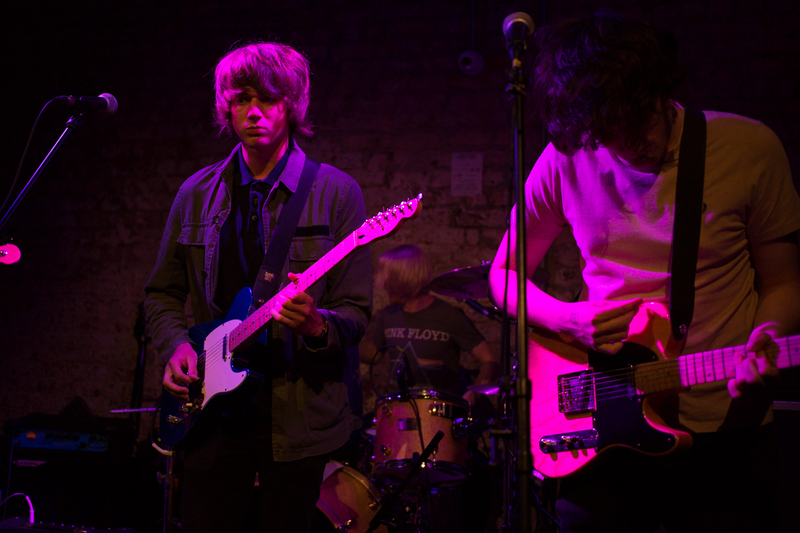 A name maybe familiar to many on Merseyside, however, we were caught dead in our tracks when we saw them for the first time at Skeleton Coast – a propulsive tour de force from Winsford; they knocked our head off and we knew we just had to book them. 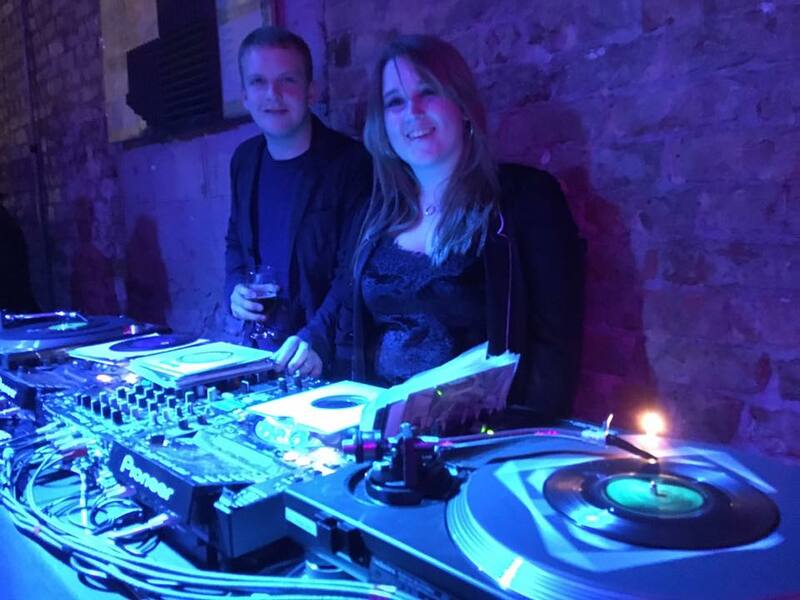 If all that wasn’t enough, we’re thrilled to welcome our good pals at Hail Hail Records who’ll be on the decks providing delicious sonics during the rest of the evening. 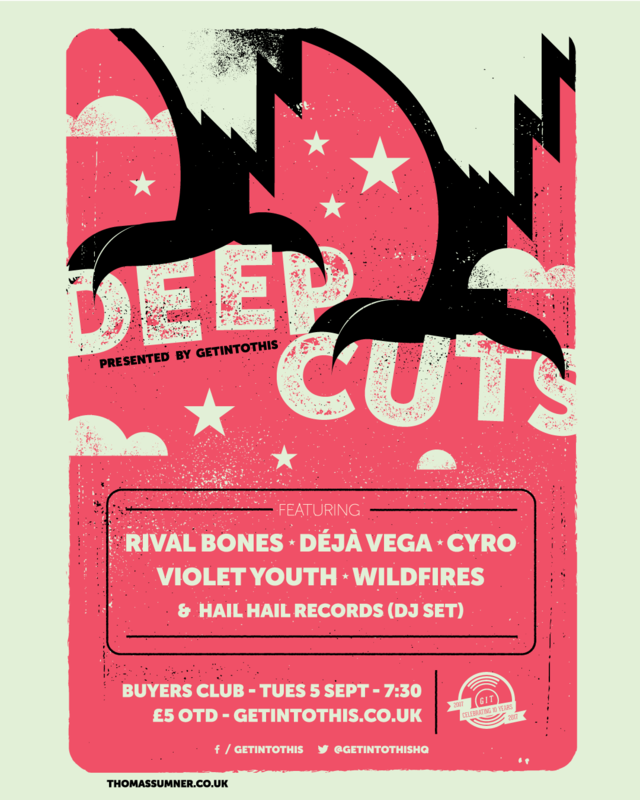 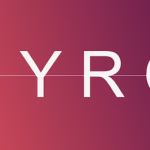 Here’s the full details: CYRO, Déjà Vega, Rival Bones, Violet Youth, Wildfires plus Hail Hail Records DJ set at Buyers Club, Hardman Street, Liverpool – Tuesday September 5, 7.30pm, £5 OTD. 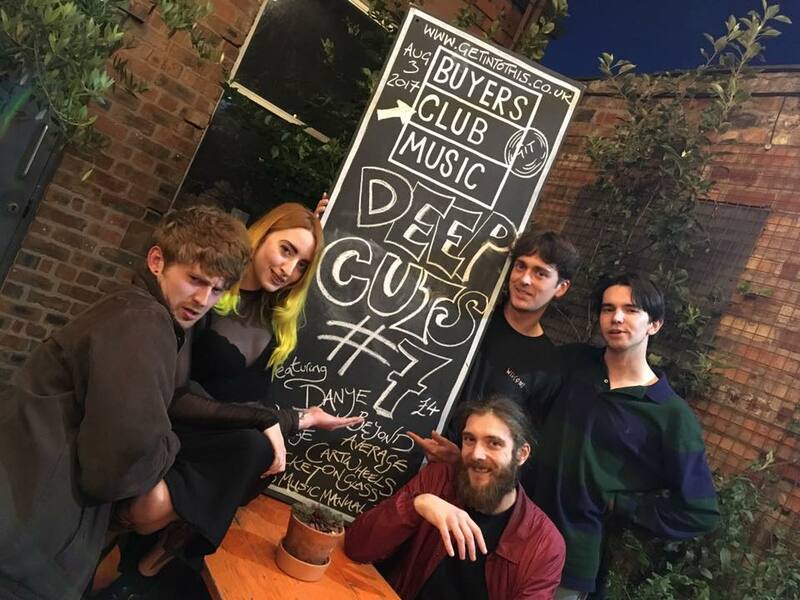 Finally, here’s a look back at August’s Deep Cuts featuring The Racket, Beyond Average, Oh Well, Goodbye, Cartwheels on Glass and DANYE with the cats from the Music Manual DJ-ing. 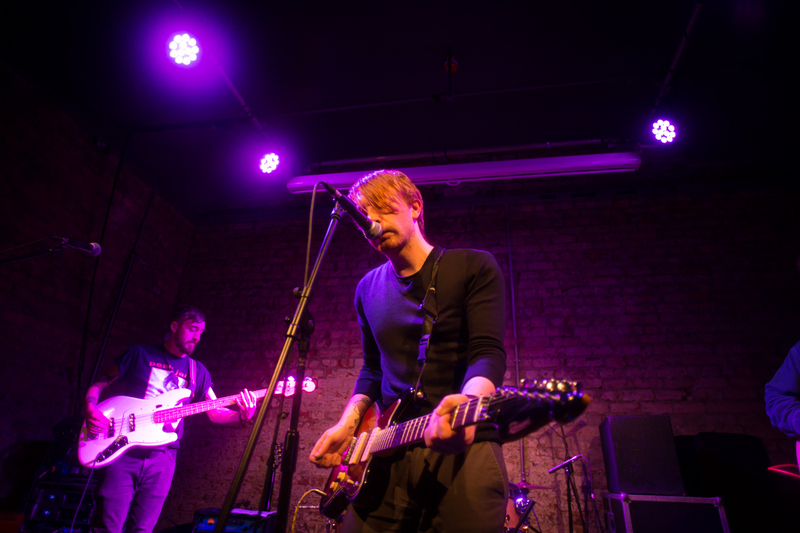 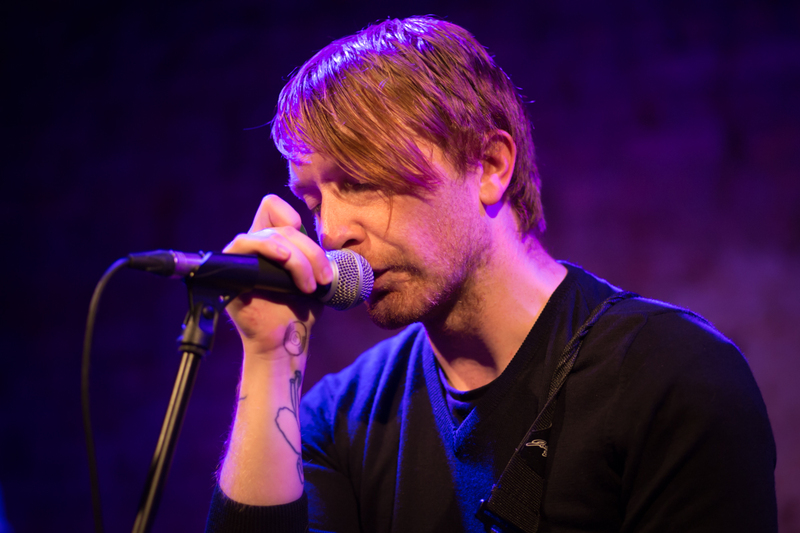 Photographs by Getintothis‘ Peter Goodbody and Peter Guy.